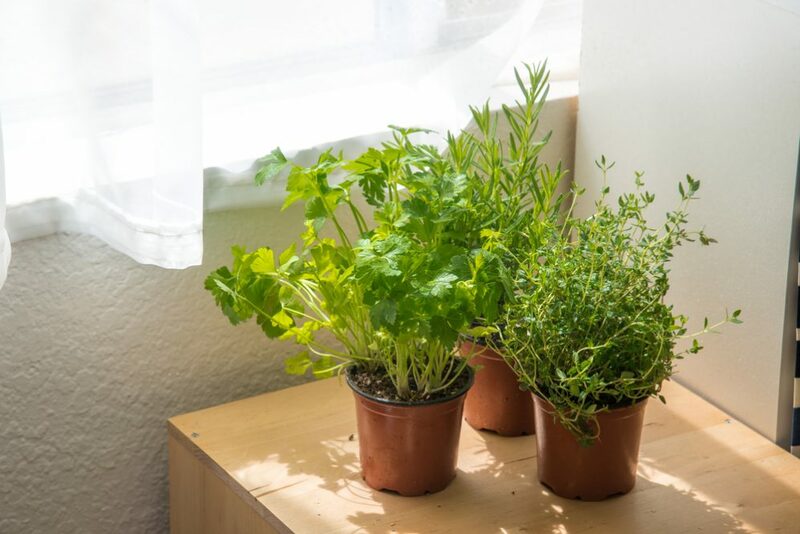 How to Grow Herbs Indoors on Your Sunny Windowsill? Are you one of those who hate winter because you can’t cultivate your beloved garden outdoors? There is no reason to get upset anymore. Consider growing plants indoors on a sunny windowsill! Who knows, you might like this kind of planting so much that you decide to keep your mini garden inside your home throughout the year. 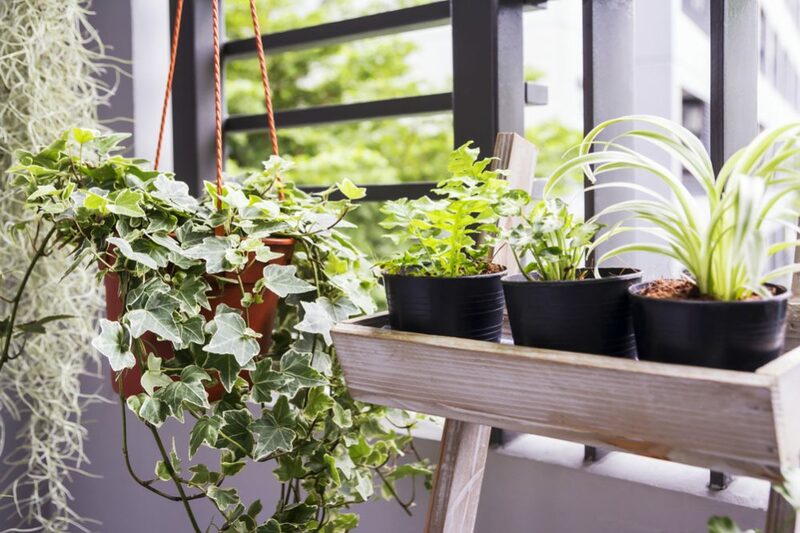 You should be aware that growing indoors can be a bit harder for plants than outside progress, but many plants, especially herbs, don’t need excessive care and can thrive quite well in flowerpots. For a start, it is crucial to assess your options and existing conditions in your home. 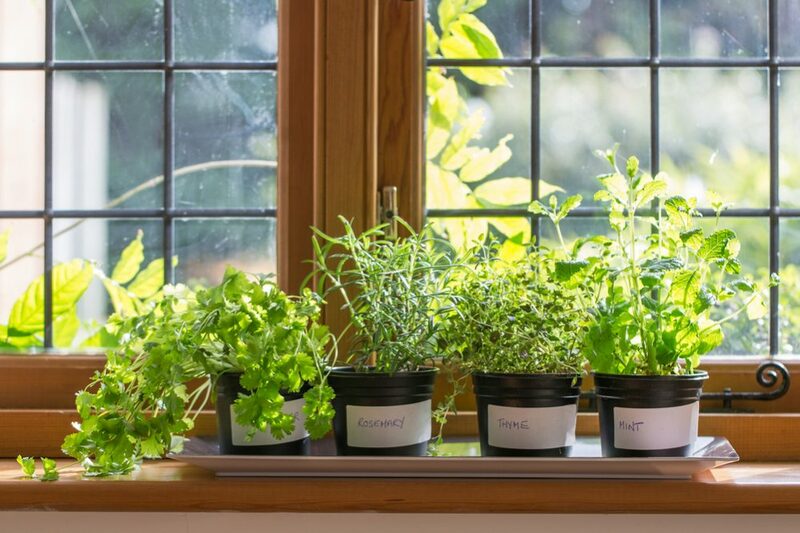 You can establish an indoor herb garden in a window of your kitchen. 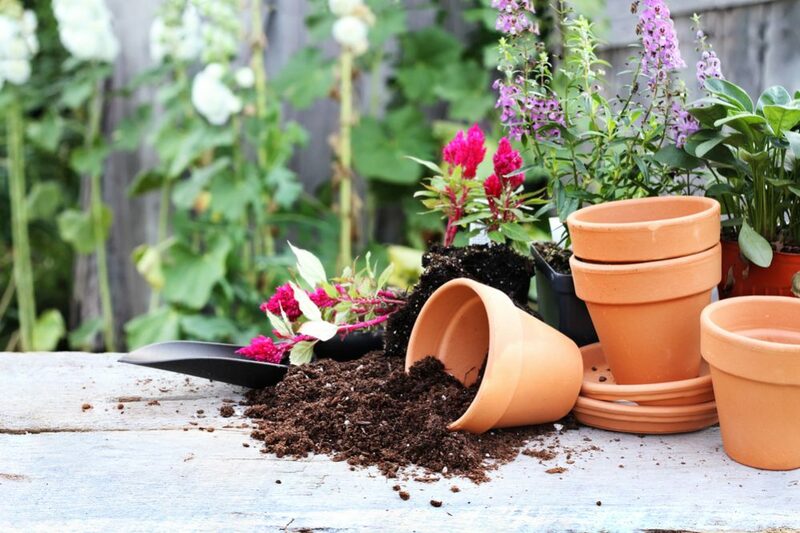 The next step is to decide which plants you can maintain properly and which size of the pots will fit the space you live and each particular plant. Also, you should decide if you want to plant seedlings or have knowledge, capability, and patience to start with seeds. In that case, my advice is to buy as better seed quality as possible to avoid disappointment with the result after exhausting work. Let’s see how to do a good job. Many people would like to have their own garden, but very often the kitchen windowsill is all they have at their disposal. Believe it or not, for many herbs it is enough! Actually, that way of planting herbs is not complicated. There is only one condition – to enable plants to have enough sunlight and excellent drainage. Everything else depends on you and the needs of the plants you want to cultivate. Choose the window with at least partial sunlight (minimum four to six hours a day). The perfect solutions are a southern or southwest facing windows or a position under a skylight. Alternatively, provide fluorescent lighting (a grow-light) which can supplement the sunlight during the short winter days. Add fresh flavor to your everyday food even in winter. Bring a fantastic fragrance for your home. Have therapeutic properties. It is proven that greenery positively influences the establishment of a relaxed and comfortable atmosphere in the house. Save your money since fresh herbs can be pretty expensive at the supermarket. I will give you some guidance for planting an herb garden on a sunny windowsill here, but if you are afraid that you can’t do everything by yourself, you should find a good book on the subject. Purchase a separate pot for each plant or make a winning combination of herbs in one bigger flowerpot. It is a beautiful solution to use a variety of plants and arrange them to be both attractive and useful. However, make sure they require the same conditions for healthy and vigorous growth. It does matter which type of flowerpot you select. Ceramic and plastic ones will hold more moisture than pots made of porous terra-cotta. For many herbs, clay pots are the best choice for better growth. Also, make sure they have drainage holes with the tray to keep the water. 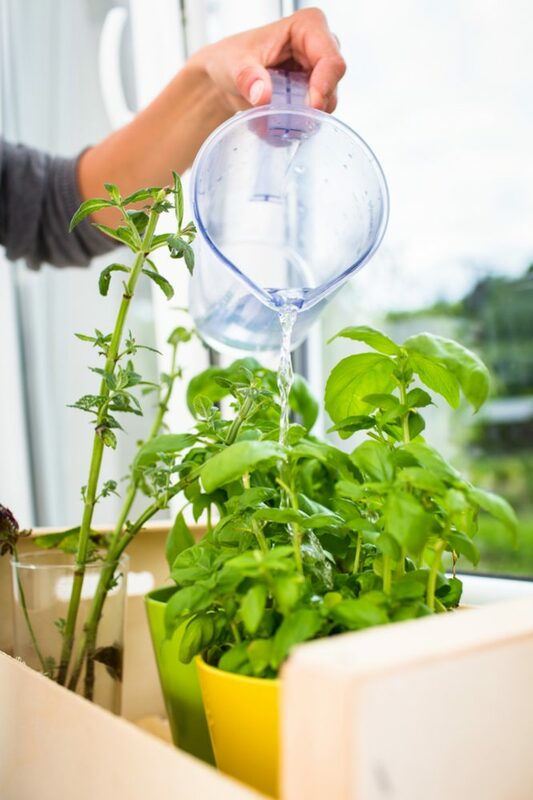 That will allow the plant to dose the amount of water it needs and protect your windowsill from extra water. Buy a well-draining potting mix and fill the chosen pot. Provide an adequate depth for each particular herb. 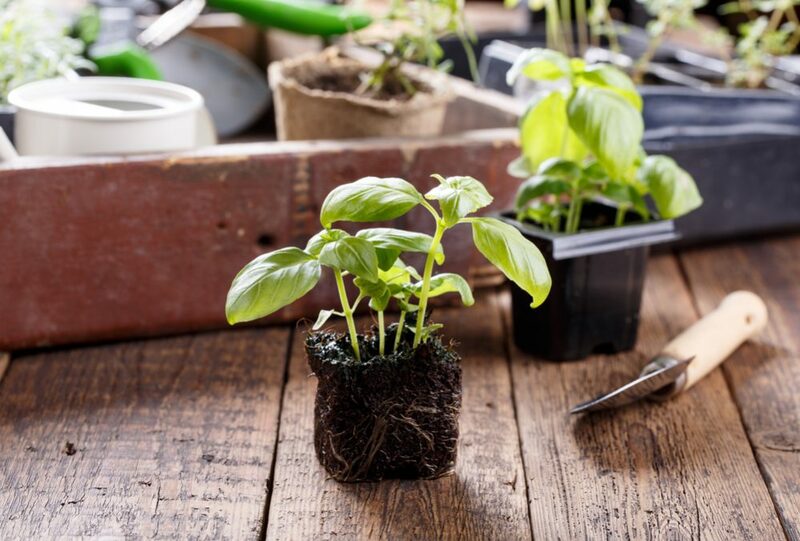 I definitely prefer growing plants from seeds, but choosing seedlings at the farmers market, a local garden center, or the store with planting supplies is a faster and easier solution. In that case, don’t forget to check young plants for pests before you buy them! Maybe you should choose that way for your first season. Also, there are many plants and seed garden catalogs available that can help you in the very beginning. When you become an experienced and skillful gardener and discover which plants you like most, you can visit the nearby farm to find seeds or order it online. Keep in mind that annual herbs start their growth from seeds much easier than perennial herbs. The second ones will need more time. You can also consider starting with seedlings even though you are an experienced gardener. How many herbs you need for a season, will depend on the way how a particular herb grows, and how much of each plant you use while cooking. For example, one pot of bay or rosemary will be enough for your household, but you will probably need a larger quantity of chives, basil, thyme, cilantro, oregano, mint, dill, or parsley. Maybe you should provide two pots of each of these herbs for winter. The first thing you should do is to choose an adequate mix of soil. 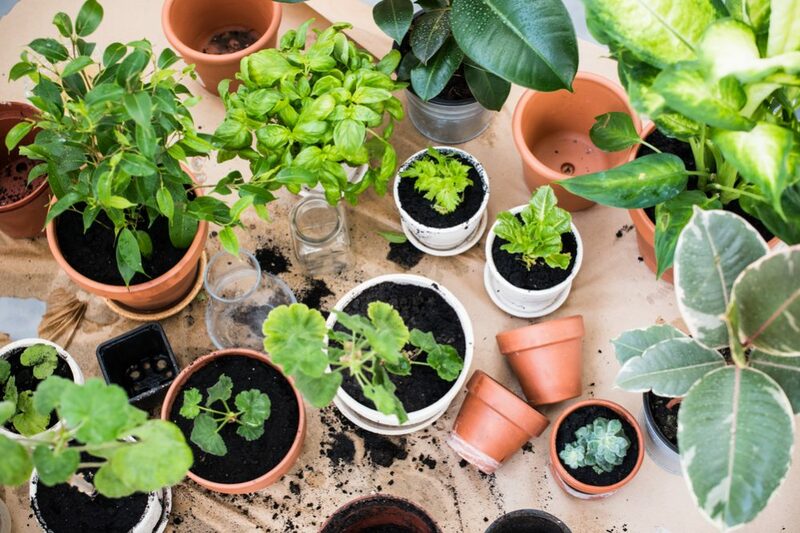 A potting mix is the best choice for your new indoor garden on a sunny windowsill. That mixture is designed primarily for plants growing in the flowerpots. The other option is to pick out a potting mix for cactus because it allows water to stream through the soil quickly. Avoid using soil from your garden because it is too heavy and usually contains organisms which are a primary cause of many plants diseases. 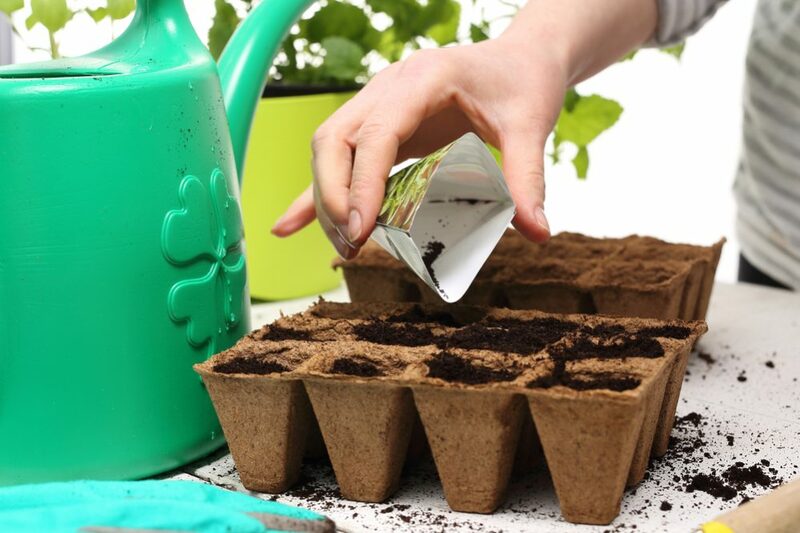 Before sow your seeds, you need to check the instructions on the seed packet to determine the right depth for planting each herb you choose. If you have no space for bigger flowerpots, choose dwarf varieties of plants. 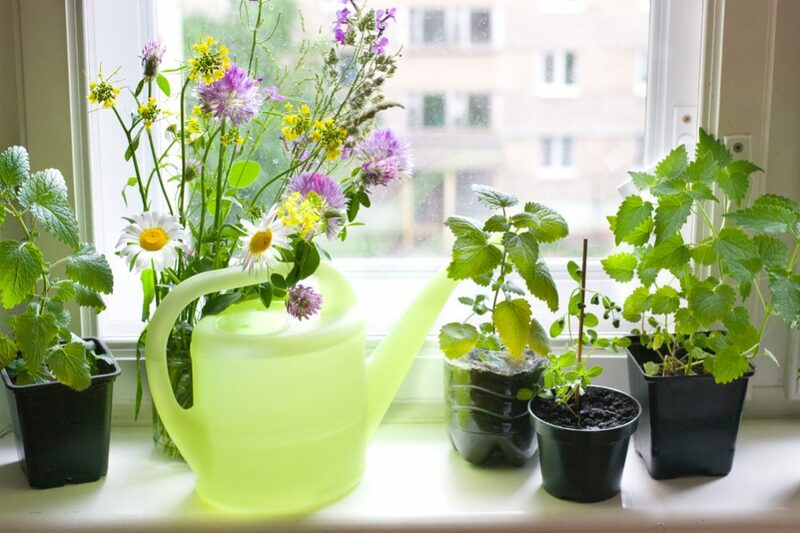 After you plant seeds or seedlings, place a pot in a sunny windowsill away from drafts. Pay attention to leaves. They shouldn’t touch a cold window. That way, you will protect plant foliage from injury. Some herbs need to be pinched to make shrubby. Now, it is time to start taking care of your delicate baby plants to get the desired harvest after a certain time. Since herbs you cultivate indoors can’t receive nutrients from rain and garden soil, you need to fertilize them with a granular or liquid fertilizer every other week or every other month depending on both the herb and the fertilizer. If you notice too much delicate growth, decrease the amount of fertilizer or extend the period between two fertilizations. If the plants are progressing slowly, add compost even before the predetermined date. 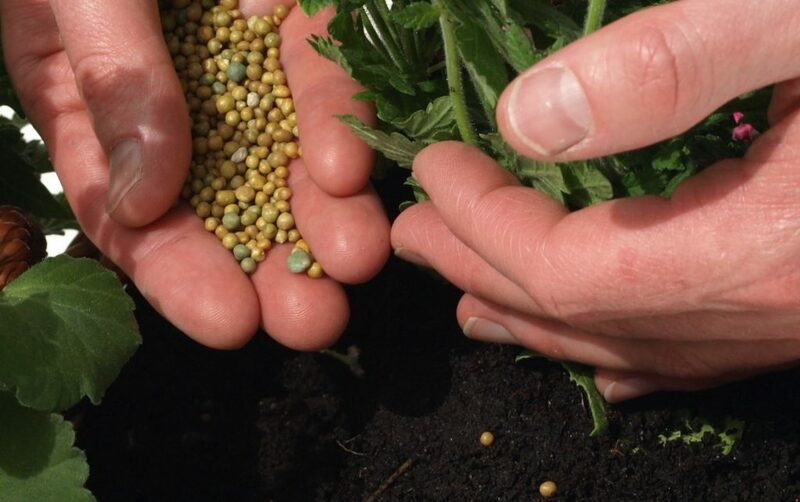 If you are not sure about the amount of fertilizer you should use, keep in mind that it is always better to under-fertilize your plants than to over-fertilize. One of a premium potting mix I highly recommend is Miracle-Gro® Indoor Potting Mix. Place stones in the tray. Elevate the flowerpot above the tray where excess water collects. Don’t water your plant again until the top inch of soil dries. Purchase a pot that fits your plant. It should be at least an inch larger than the size of the root ball. Keep in mind that some herbs such as mint or basil like when the soil in the pot is a little bit moister all the time. Herbs native to the Mediterranean climate such as oregano, bay, thyme, and rosemary, prefer growing in fast-draining soil. Also, you should use a plastic, metal, or rubber saucer under the flowerpot to catch water and protect the surface of your windowsill. Lack of lights is the most crucial challenge when growing herbs indoors. Most of these plants need six to eight hours of sunshine a day. Therefore, try to put your herbs on a sunny, south-facing windowsill or use good fluorescent grow-lights. If your space is small and you can put flowerpots only on shelves or some corner, or if your windowsill is facing north, you need a more compact system such as the Micro Grow Light or merely use a spotlight fitted with an incandescent light bulb. That way, your plants will get up to 16 hours lights daily. You can adjust the number of hours optionally. Most herbs are like us. 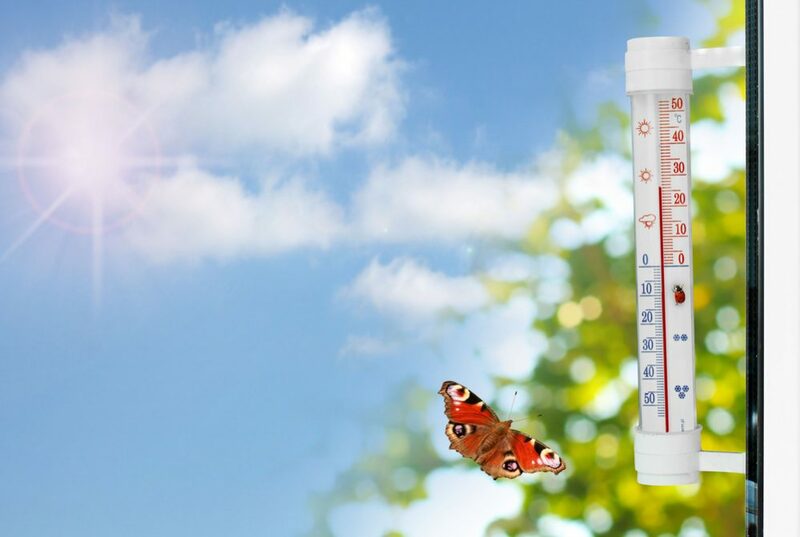 They prefer the temperatures of 65 to 75 F (it is approximately 18 to 24 C). Except for basil, herbs usually don’t mind if the temperature drops to the 50 F (10 C) during the night. Don’t forget to keep foliage away from the windows to protect them from coldness and avoid too dry air because most herbs have difficulties to tolerate lack of moisture in the air. As I already said, almost all herbs can grow indoors if you meet the underlying conditions for their growth. However, some of them are more suitable for cultivating on the windowsill, especially during winter, due to lower growth or because they can adjust to the limited growth conditions in pots easier. For the first season, try to choose herbs you can find in the store. If you are a beginner, concentrate on plants which require primary care. 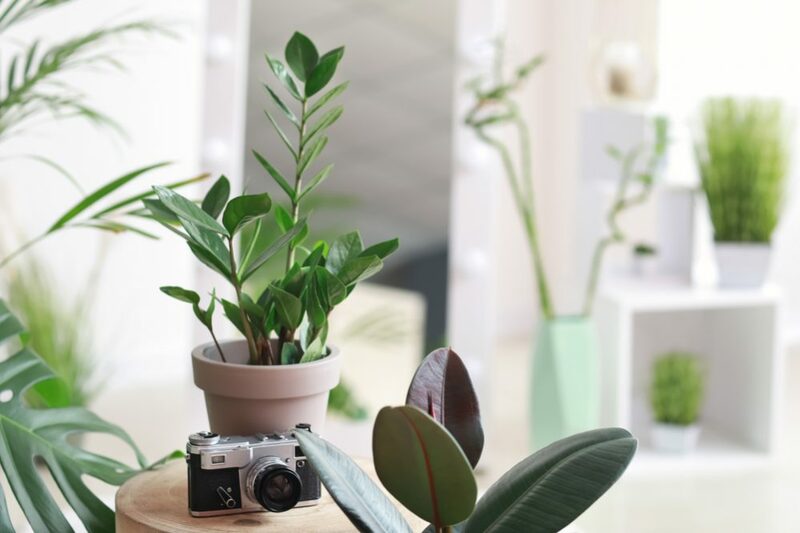 I will try to help you to make a good choice until you gain the experience which will help you to expand the range of plants on your window in the future. For some herbs, the best solution is to buy seeds and cultivate it according to the instructions given on the packaging. These herbs you should take in spring or summer (except rosemary and tarragon that root better in the autumn) and use for cuttings. 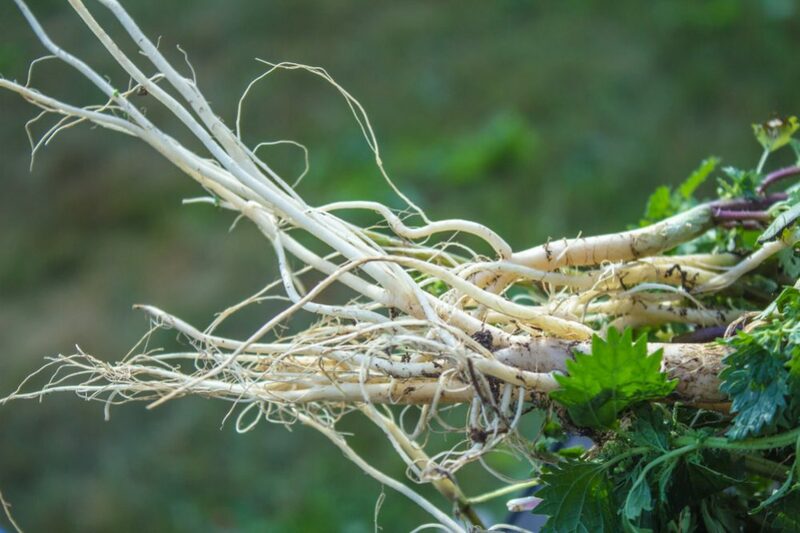 Some perennial herbs you can easily divide by digging up their root system, cutting it into a few pieces, and re-plant them. 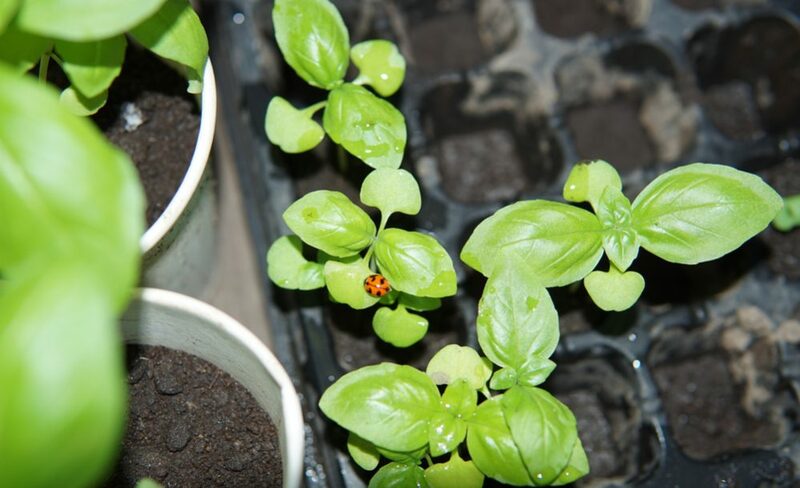 There are so many reasons for everybody to start growing herbs indoors on a sunny windowsill. That way, you will provide fragrance and greenery for your home and fresh herbs for your family throughout the year. Generally, this type of gardening doesn’t require much equipment and effort. Secure your herbs with adequate temperature and lighting, and water and fertilize them regularly. Be sure that these little scented, green beauties will reduce your stress, brighten your mood, feed you, and clean your air. 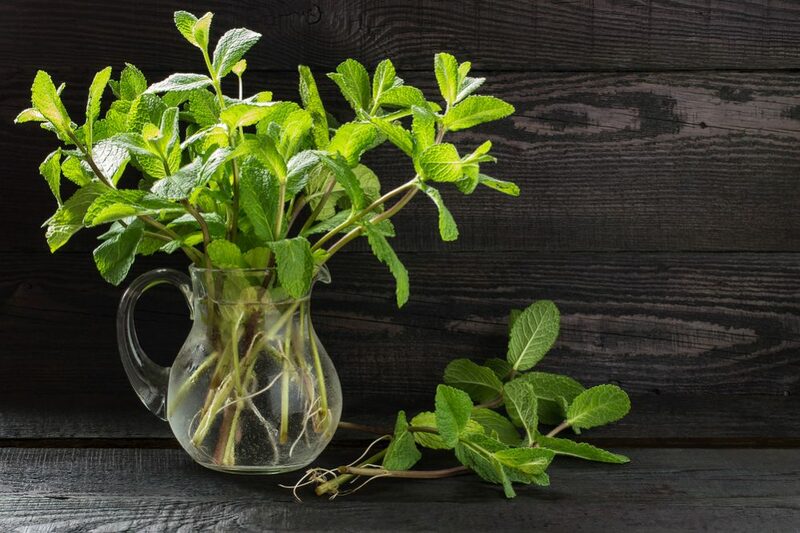 It seems to me that these are enough reasons for you to start growing herbs on your sunny windowsill right away. 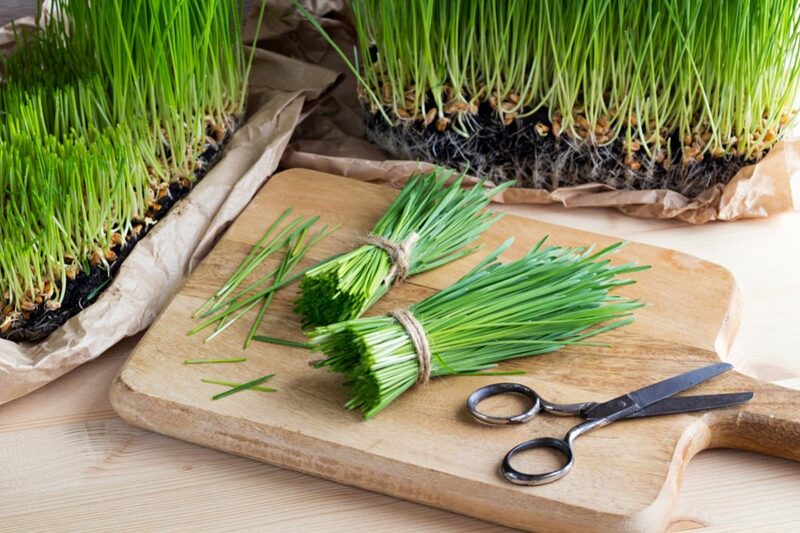 How to Grow Wheatgrass Indoor? 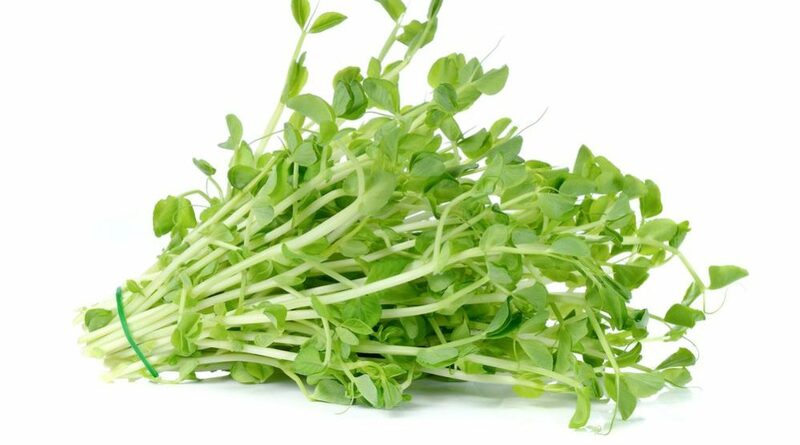 How to Grow Snow Pea Shoots Indoor in 7 Days? How to Grow Radish Green Indoor under 7 Days? How to Grow Buckwheat Lettuce Indoor under 7 Days? How to build an Indoor Garden?